While we all know that companies don’t spend piles of cash on campaign contributions and lobbying just to support candidates they believe in, it’s rare to hear an in-office politician openly calling out his colleagues for bending to the will of a corporate backer. 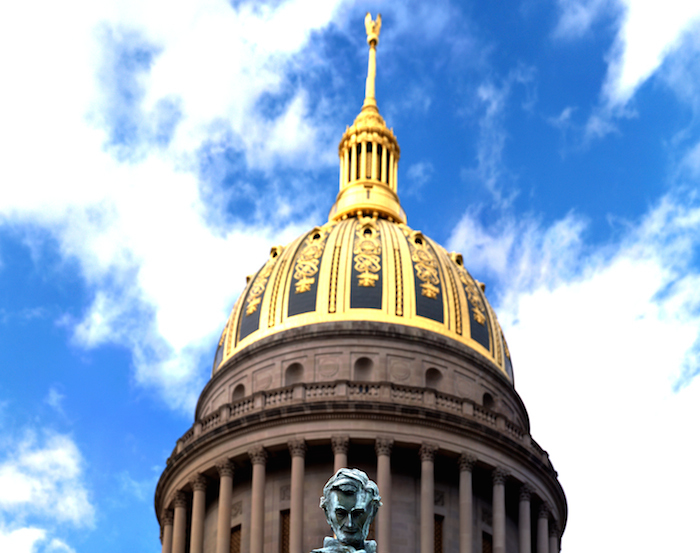 But that’s exactly what happened last week when West Virginia delegate Randy Smith spoke publicly about opposition he’s faced trying to get two pieces of broadband-related legislation through the state assembly. One bill would forbid ISPs in the state from advertising “high speed broadband” for anything slower than 10 Mbps. That’s still lower than the FCC’s recently revised 25 Mpbs definition, but given the number of rural users in West Virginia, supporters believe it’s a reasonable standard. His second bill would allow consumers to take broadband billing disputes to the state’s attorney general’s office. Additionally, he points out that the 10 Mbps bill doesn’t require Frontier or any other broadband provider to increase speeds, only to be more honest in their ads. And, unlike too many other things in politics, this particular standoff is not about party lines. Both Smith and leadership allegedly blocking the bill are all on the same side of the aisle. The state’s Majority Leader tells the Gazette that there is no blanket policy where the state assembly sides with Frontier, while also openly defending the company.